The Silk Road, shut down by the FBI in October of last year, was undeniably an enormous factor in the illegal international drug trade, and its creator/operator appears to be guilty of many crimes. 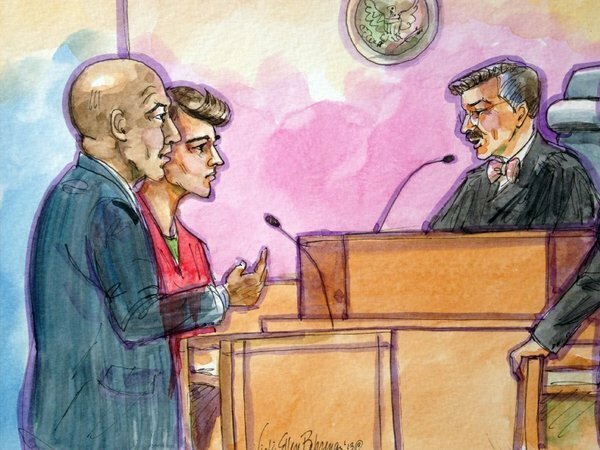 Yesterday, however, Ross Ulbricht, the man alleged to be the kingpin behind the multimillion dollar drug trafficking site, counter accused the FBI of a crime – violation of federal privacy laws, and defiance of the fourth amendment. This is intended to protect the population from indiscriminate searches of the kind that would eventually prove popular (and deeply harmful) in Soviet-bloc countries. 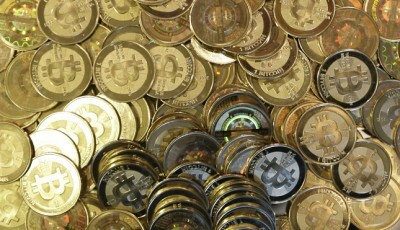 Doubtless, the FBI and DEA will have a number of arguments to bring to bear about the precise legal definitions of “effects,” “probable cause,” and “seized.” Ulbricht’s lawyers say that this oversight (and others – the complaint notes fourteen distinct searches and seizures of Ulbricht’s possessions) “taint” the remainder of the evidence collected by the FBI in the investigation, and that the charges should be thrown out of court on constitutional grounds. This argument may have some validity. The memo cites two instances of precedent. 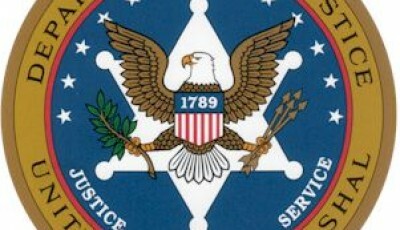 In the first, it shows that there was a precedent of government agencies seeking warrants even when attempting to locate and seize computer files in other countries, a result produced during a protracted legal altercation with software giant Microsoft. In the second, “Riley vs. California,” it notes a case in which it was established that phones cannot be searched without a warrant, due to the large amounts of personal information typically stored on such devices. Ulbricht’s lawyers argue that the same principle applies to this case, as the computers seized in Iceland constituted a personal computer system like a smartphone, and were seized without a warrant. On a final note, beyond the primary meat of the complaint (which largely had to do with fourth amendment issues), the complaint also asks that prosecutors stop referring to Ulbricht as a “murderer.” Ulbricht does face charges for allegedly attempting to hire a hitman to kill a blackmailer, but no ruling has yet been given in that case, and the memo says that the use of the term is unfairly prejudicial, and prevents Ulbricht from having a fair trial. The judge will respond to the memo in the coming days or weeks, and we’ll report on the story as it develops. You can read the full text of the memo here.